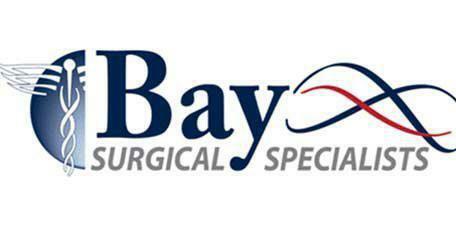 The surgeons and staff at Bay Surgical Specialists help patients from across the Tampa Bay area reach better health through surgical procedures including traditional and minimally invasive treatments for a variety of conditions. The surgeons are each fellowship trained in their specialty and are dedicated to providing the best treatment available. 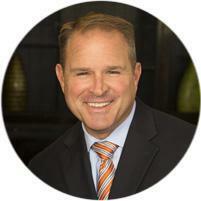 The practice has two offices, conveniently located in St. Petersburg and Carillon. Dr. Collins received his medical degree from the University of South Florida and served his internship and residency in general surgery at the Walter Reed Army Medical Center. Dr. Collins is a diplomate of the American Board of Surgery, a fellow of the American College of Surgeons, a member of the Pinellas County Medical Association, the Florida Medical Association, and the Society for Vascular Surgery. Dr. Huguet earned his medical degree at the University of South Florida College of Medicine and was a member of the Alpha Omega Alpha Honor Medical Society. 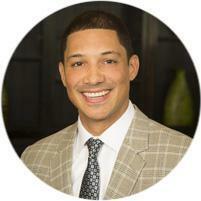 He served his internship and residency in general surgery at the Mayo Clinic. 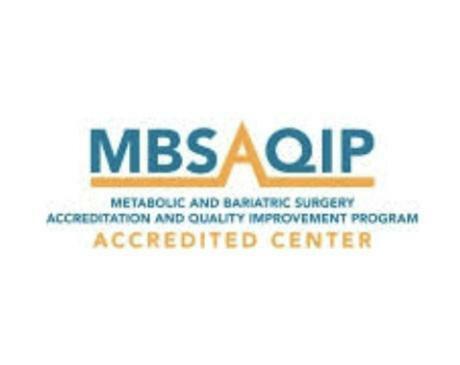 Dr. Huguet also completed a post-graduate fellowship in minimally invasive surgery at the Mayo Clinic where he took advanced training in laparoscopic surgery techniques including bariatric surgery. He is a fellow of the American College of Surgeons and a member of the American Society for Surgical Congress, Florida Medical Association and Pinellas County Medical Association. Dr. Almond earned his medical degree from the University of Florida College of Medicine and served his residency at the University of Michigan. 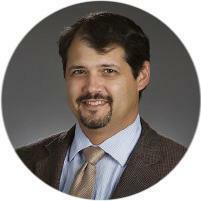 Dr. Almond also completed a fellowship in Vascular and Endovascular Surgery at the University of Florida in Gainesville. 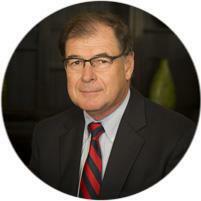 He is board certified in both General and Vascular surgery. 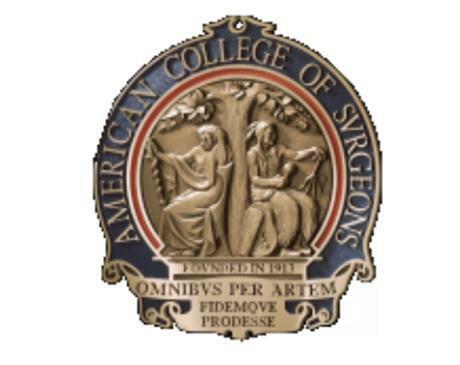 Dr. Almond is a member of the Peripheral Vascular Surgery Society, the Society of Vascular Surgery, the American College of Surgeons, the Florida Medical Association and the Pinellas County Medical Association. New patients are welcome. 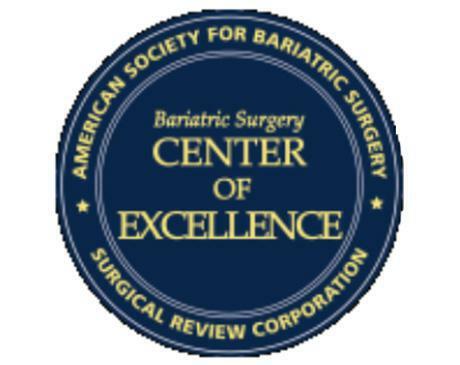 Bay Surgical Specialists accepts most major forms of insurance and offer financing through CareCredit for bariatric procedures.